The 2013 Rural Routes to Main Street Cultural Trail provides such an off-the-beaten path experience with so many hidden gems in Hendricks and Morgan counties that in some cases you have to be really looking for a stop or you might miss it. That scenario played out for me during a recent trip to Morgan County. Looking for Homestead Primitives, I was lucky to find it even though it is on the Morgan County Courthouse Square in Martinsville, Indiana. That&apos;s because it is actually a store within store. Homestead Primitives is located inside Berries & Ivy Country Store on the west side of the square. When you enter Berries & Ivy, head to the back of the store to find Homestead Primitives. This mother/daughter shop features hand-painted gourds, rug hooking and primitive and country antiques. 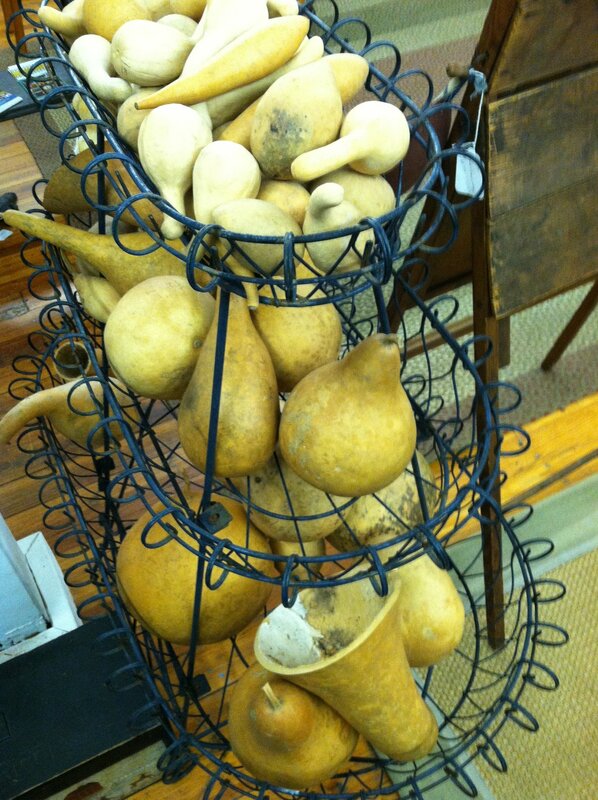 While shopping at Homestead Primitives, be sure to check out the gourds. 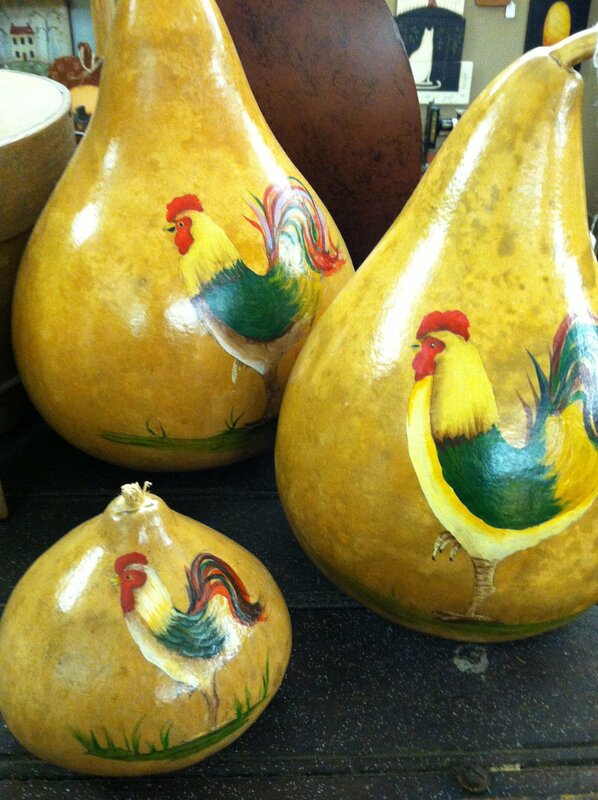 They are created by co-owner, Ann Lankford, who is a gourd artist. Her gourds have received national recognition and have been sold to several museums. They can be found mixed in with the antiques in the store. You also can buy unpainted gourds to paint yourself. 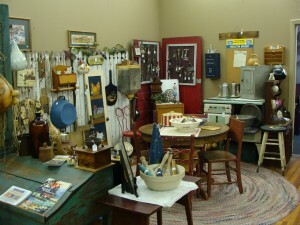 At Homestead Primitives you can also let your creative side out by taking part in a class. They offer paint workshops by appointment and will host groups. A rug hooking group even meets from 10 a.m.-noon every Saturday. 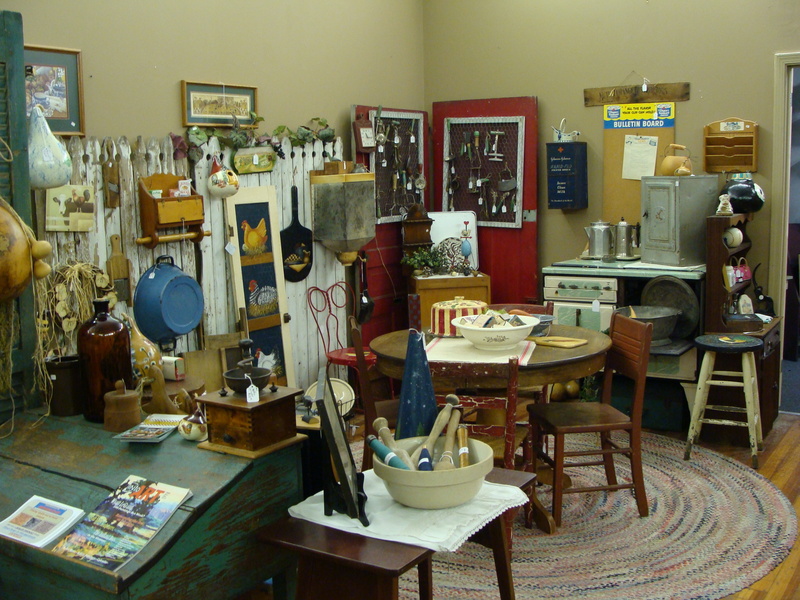 Homestead Primitives is a great place to find home decor. In fact, I have bought some items for my own house. I love shopping in this store because the atmosphere is warm and inviting and the staff has always been welcoming to me as soon as I walk in the door.